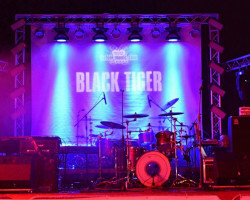 BLACK TIGER will play for the first time in Italy on the event „A Melodic Rock Night 3“. 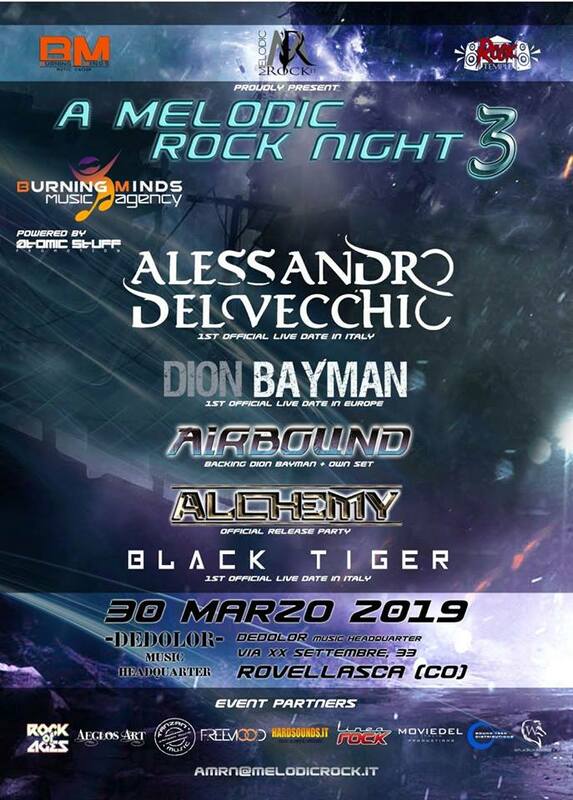 We will share the stage with great melodic rock/AOR artists like Alessandro Del Vecchio, Dion Bayman, Airbound and Alchemy. As a special guest, Paolo Botteschi, a drummer from Italien hard rock band Hungryheart, will play with us! 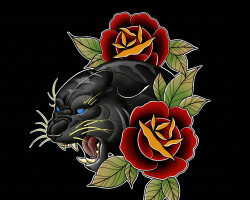 Date and place: March 30, Dedolor Musich Headquarter, Rovellasca (CO), Italy. Thanks to Burning Minds Agency and MelodicRock.it for invitation!